At least 80 online gambling operators are in the running to secure a license from Italy’s gambling regulator Agenzia delle Dogane e dei Monopoli (ADM). 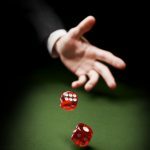 Local gambling news website Agimeg reported that 80 online gambling firms managed to pass ADM’s initial scrutiny when it opened all applications on Thursday. 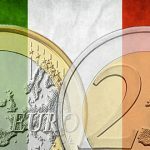 The Italian regulator noted that all of the license applications, which will be valid through December 31, 2022, comply with its requirements. The applicants, some of whom were applying for multiple licenses, were required to shell out €200,000 (US$246,097) for a one-off application fee. From this initial step, ADM was already able to collect a total of €16 million ($19.69 million). 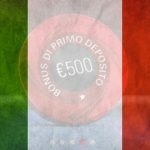 Among the online gambling firms that applied for a license in Italy are bet365, PokerStars, Luckia, Videoslots, and Lottomatica. 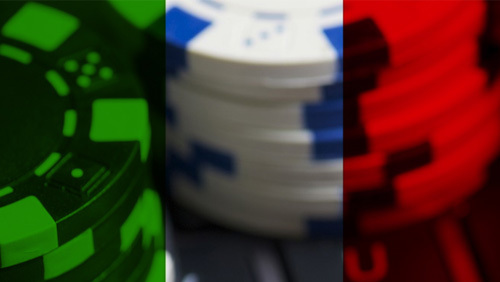 Land-based casino operators in Italy also applied for online gambling licenses. 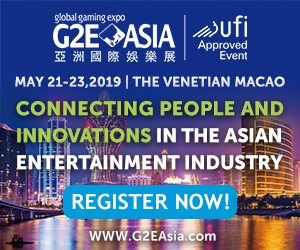 Currently, Italy has 45 gambling operators that hold extended licenses after their original terms expired in June 2016, while 47 firms have licenses to operate in the country until the end of 2022. If ADM grants all the applications, Italy will now have a total of 172 licensees. In other Italian gambling news, Italian police arrested 21 people who are believed to be closest aides of Cosa Nostra kingpin Matteo Denaro. AFP reported that the arrests were made in different towns near the Sicilian city of Trapani, a former holdout of Denaro’s empire. The arrested suspects reportedly belong to the mafia families of Castelvetrano, Campobello di Mazara, and Partanna. The police also established links proving that Denaro’s sources of income included the online gambling industry. According to the report, one of those who were arrested was a businessman running an online gambling firm. An Agimeg report identified the supposed businessman as Carlo Cattaneo. 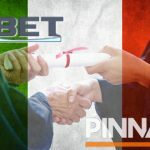 Cattaneo reportedly turned his small betting agency in Castelvetrano into a network of gaming points not only in the province of Trapani, but also in Palermo. The Italian policemen have been hot on the trail of Denaro, a known mobster that has been on the run since 1993. 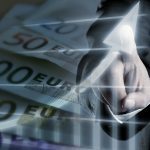 In February, the Malta Gaming Authority suspended the license of online gambling operator Phoenix International Ltd, which was suspected to have links with Denaro. Phoenix operated several online betting sites, including B2875.com, Bsport24.com and B28sport.com.